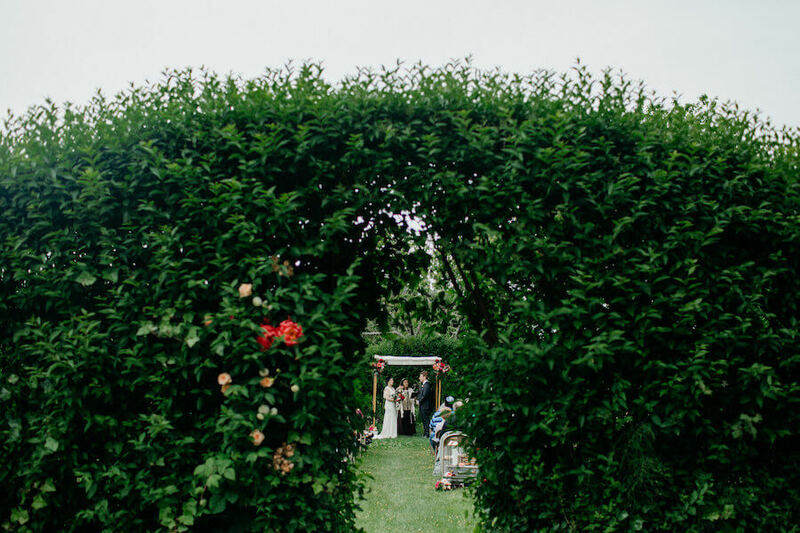 Say "I Do" in one of California's most beautiful destinations. 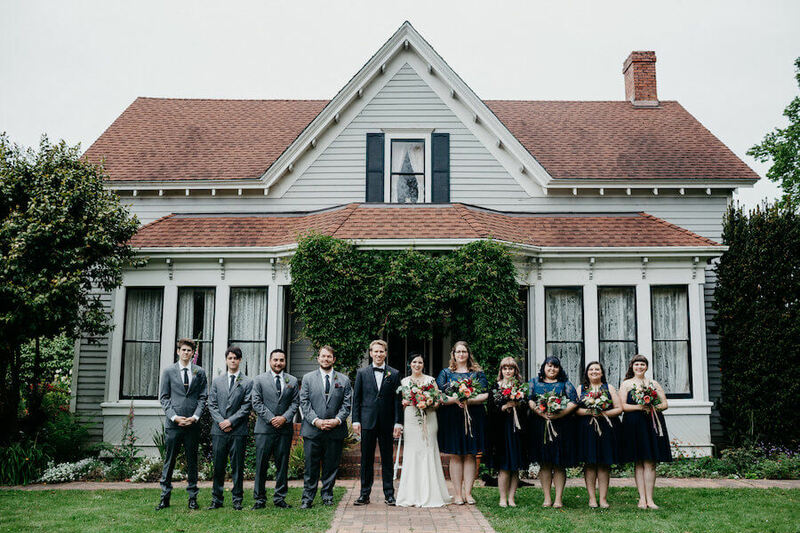 With dramatic historic architecture, breathtaking coastal scenery, and a charming small-town setting, Ferndale is the most romantic town on the Redwood Coast and the ultimate Northern California wedding location. 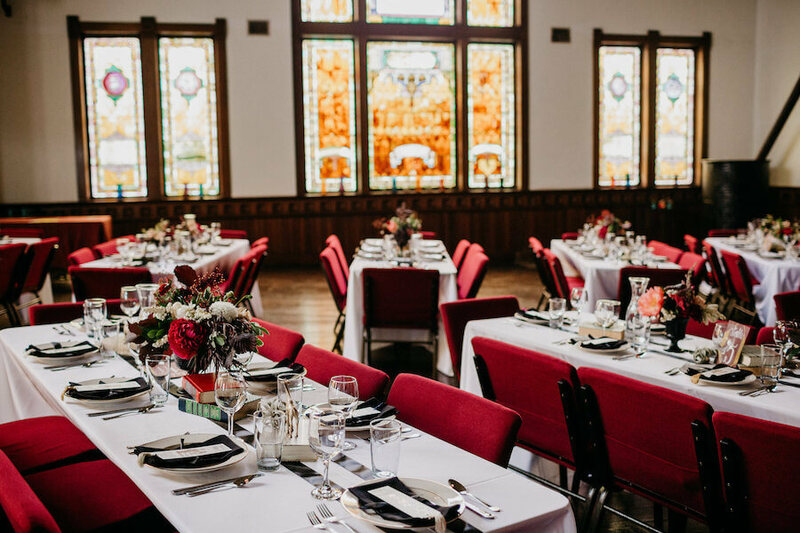 Whether you're planning a luxuriously large wedding or an intimate elopement, the Victorian Village makes a magical and memorable setting. 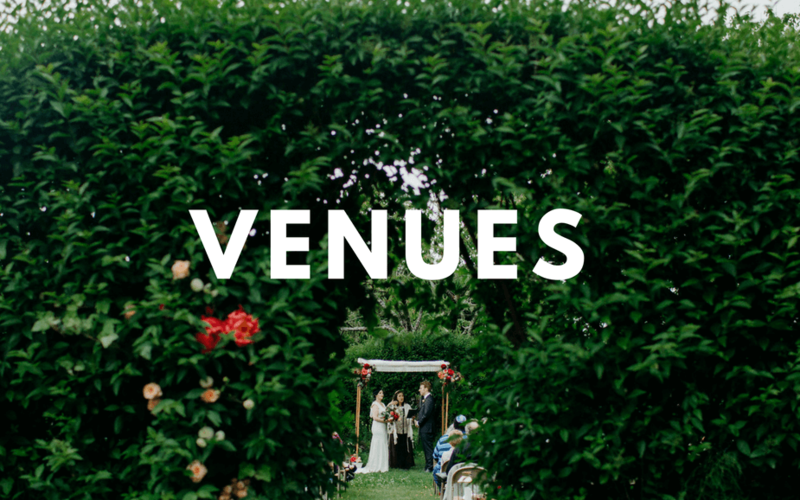 Let us help you create the Humboldt wedding of your dreams: With historic wedding venues and lodging to accommodate weddings of all sizes - and plenty of nearby restaurants, shops and attractions to delight guests during their stay - it's easy to see why Ferndale is the premier destination for weddings near the Redwoods.